This month, Zoom will be attending Music China 2018 where we will showcase a number of products including our all-new H3-VR Virtual Reality Audio Recorder. The show will be held at Shanghai New International Expo Centre in Shanghai, China where attendees can expect to see a variety of educational programs, live shows, and industry forums. Zoom will be in attendance October 10-13. 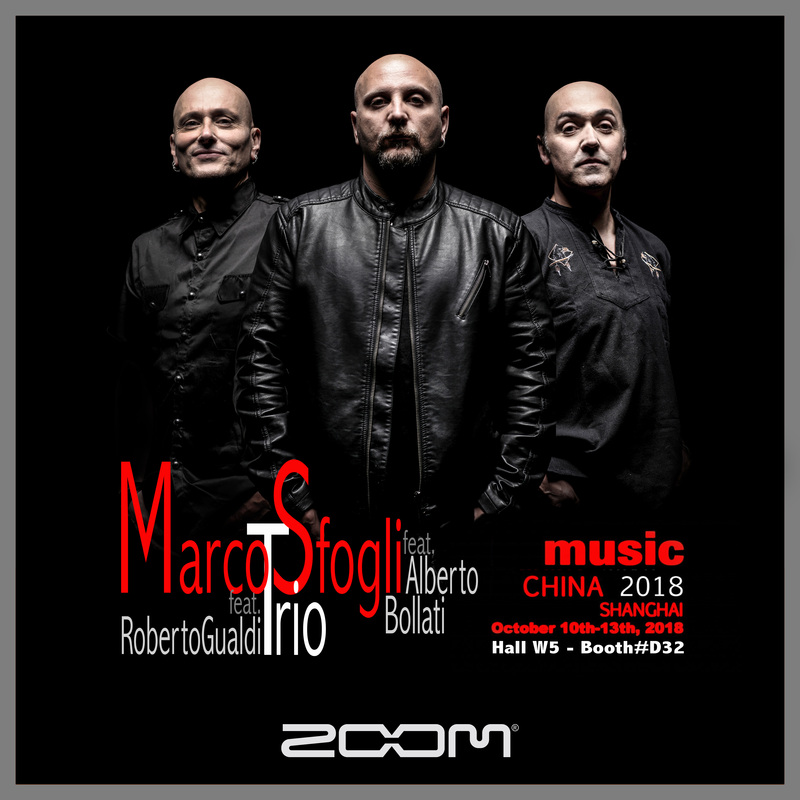 We will also have a live performance on the booth by the Marco Sfogli trio! Music China, now in its 17th year, attracts attendees and exhibitors from all over the world and is key in helping music professionals stay on the pulse of what’s new in the industry. If you’re interested in visiting us at Music China this year, we will be located at Booth #D32.